In the coming days after Kuku‘s controvery, the Dota2 community has endlessly urged Valve to step in. And while everyone was waiting for Valve’s announcement, the community gets more restless and with such has sparked a worldwide boycott. Threats then came pouring in from casters, streamers, personalities, fans, and more to boycott the event; tweeting that they will not attend the event and casters not casting for the event. They also commented on the local government’s interference. Grant’s tweet has sparked worldwide boycott on Chongqing Major with casters also withdrawing from the event. Capitalist also supported his friend, Grant by backing out in the event itself. Although he stressed that their actions are by no means encouraging people to boycott the event. However, today, Valve has finally stepped in. We are now stepping in directly and banning Kuku from attending this event. They will also be docking 20% of TNC’s DPC points. In addition to being required to replace Kuku, we will also be docking 20% of TNC’s current DPC points. The player restriction does not affect future tournaments. Despite these decisions of Valve to ban Kuku and dock TNC’s DPC points, initially these were not the case. In fact, Kuku was not banned at all by the Chinese government and TNC even contacted Valve asking if they would get a DPC point penalty. Valve responded saying they wouldn’t but this was because Valve assumed that TNC would replace Kuku and would rectify the situation properly. Valve then realizes that TNC is not taking proper responsibility and adding the fact that they even tried to cover it up made matters worse. They also responded as to why they took long to make an announcement. Apparently, they wanted teams to handle things first and when they fail to do so, they will step in. They also stressed that TNC is not the victim. Valve then continues by saying they should have not tried to cover it up, avoid responsibility and then proceed to deflect it onto the community. This is probably in response to the boycott for Chonqing Major with casters and Dota 2 talents standing behind Kuku. 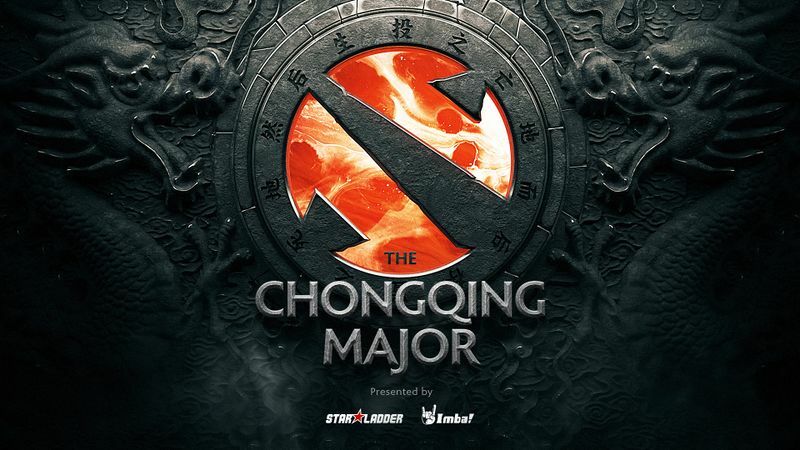 With Valve’s response that Kuku was not in fact banned by the Chinese Government, people are left unsure on whether Kuku was also not banned in Chongqing Major because they have not clarified it. However, they did assume that TNC was finding a replacement for Kuku. This left the community puzzled on Valve’s stance on Kuku. It seems like Valve did not want to ban Kuku however they wanted TNC to replace him. It's pretty clear that they've no intention to ban Kuku the first place. So their org punishment is in fact sufficient. They punish TNC for lack of professionalism in handling the aftermath and stir the issue to this debacle.